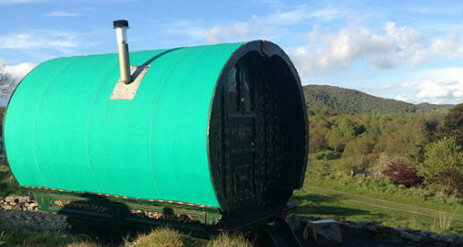 Black Beck Farm Holidays offering glamping in Bouth in The Lake District is nestled between Lake Windermere and Coniston Water and is surrounded by stunning views of open countryside, fells and woodland. 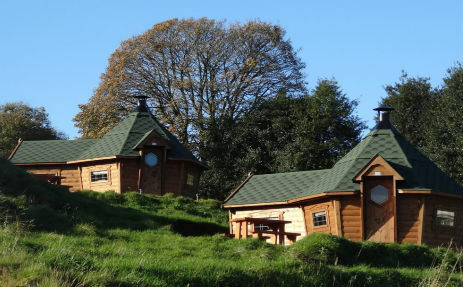 Bouth is an ideal holiday location for all the family, young and old. 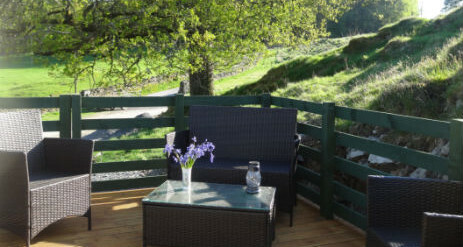 Combine this with some of the best Lake District attractions, popular market towns, and quaint Lakeland villages. The market town of Ulverston is only 5 miles away featuring bars, restaurants, takes aways, cinema and supermarkets. Larger towns such as Barrow In Furness, Kendal and Lancaster are also with in easy reach. Within easy walking distance (1/4 mile – 5 Mins) is the White Hart Inn, the centre of village life serving excellent Bar and Restaurant meals or you can enjoy a summers evening drink on the Village Green and Play Area, in front of the Inn. 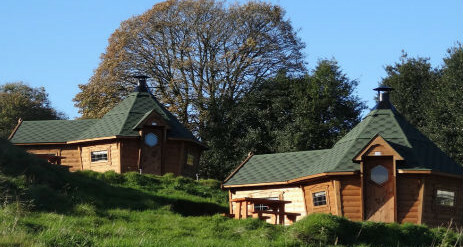 Our bespoke Glamping Lodges, Red Deer and Roe Deer, sleep up to five people most comfortably and are Pet Friendly and are sited surrounded by stunning views of open countryside. 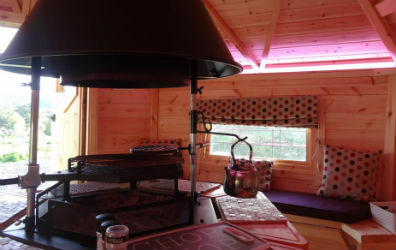 Our new glamping shepherds hut sleeps up to 4 people and offers a wood burner, beds, table and chairs. 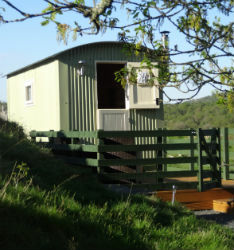 Sited in it’s own area of our campsite, you will find our Bow Top with stunning views of open countryside. 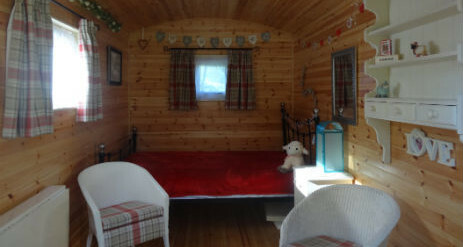 Experience a different way of camping in the 1960’s Bow Top and sit and relax and remember what life is really all about away from the stresses and strains of life. Your own Log Seating area. 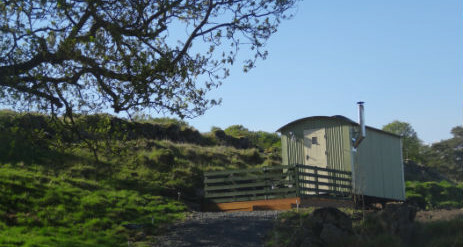 A short distance away for all glamping accommodations are toilet & shower facilities plus a washing up area. There are electric points are in the wash-rooms for your hair dryer, razor etc. When packing for your holiday, you will need to bring everything you would for a tenting holiday… but leave the tent behind! Don’t forget your cutlery, crockery and bedding etc. You’re welcome to bring your own ice box, we are happy to freeze your ice packs for you. 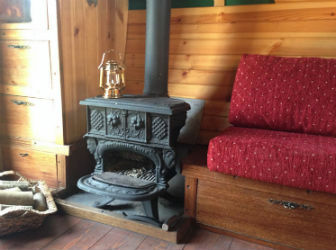 There is an area close to all the glamping accommodations which you may reserve for your own family or friends tents to join you in experience the magic. We are open from the beginning of March to mid November. 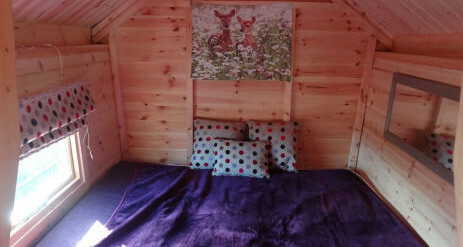 Dogs are welcome also at £5.00 per night, per dog. Maximum of 2 dogs.